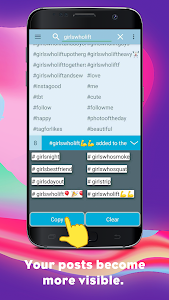 There is the proven way to get more attentions on social media - Trending Tags. 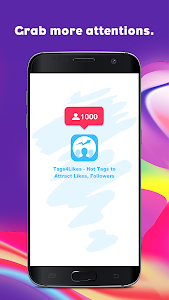 This app lets you quickly create and use tag groups which you can apply to your social media posts to gain more visibility by increasing likes, followers, reposts and reactions. 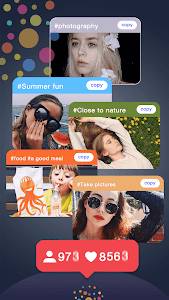 You can use built-in groups of tags to save time and also create your own lists of tags. 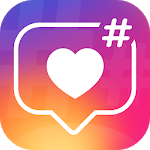 Use trending hashtags on instagram and get your pic noticed by more people and you will get more likes and followers. 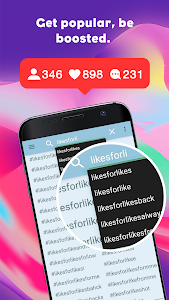 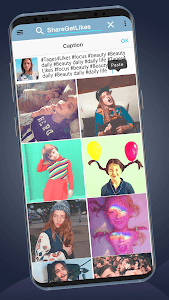 Here are some of the popular tags you can choose to get more likes on your photos: love, likeforlike, tags4likes, Instagood, cute, like4like and many more. 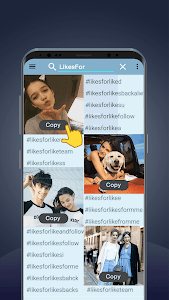 Similar to "Tags4Likes - Super Likes for Instagram Tags"